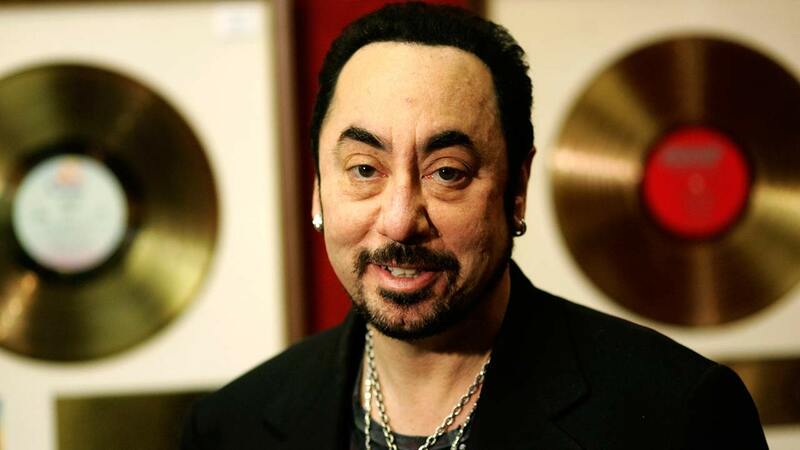 LONDON, England -- David Gest, a music producer, reality TV star and former husband of Liza Minnelli, was found dead Tuesday at a London hotel. He was 62. Gest's friend Imad Handi confirmed his death, remembering Gest as "a natural star and a genuine celebrity." "David was truly larger than life. He was not just a huge talent and a dear friend but a showbiz icon," Handi said. The Metropolitan Police force said officers were called to "reports of an unexplained death of a man in his 60s" at the Four Seasons Hotel in London's Canary Wharf on Tuesday morning. The force said an autopsy would take place "in due course" to determine the cause of death. Gest and Minnelli married in 2002, at a celebrity-studded ceremony with Michael Jackson as best man and Elizabeth Taylor as maid of honor. They separated in 2003, with Gest accusing his wife of beating him. After a lengthy legal battle, they were divorced in 2007. Gest remained a friend of Jackson and produced a 2011 documentary about the King of Pop, "Michael Jackson: The Life of an Icon." Gest gained a following in Britain with appearances on reality TV shows including "Celebrity Big Brother." He was due to tour the U.K. this summer in a musical show called David Gest Is Not Dead, But Alive With Soul.